Projects and things you can do with scraps of batting. Way to repurpose, reuse and recycle cassette tapes and VHS tapes. Need ideas on ways to use cassette and VHS tapes? This page has information. Dyeing the Natural Way - Here you will find information on how to dye using natures ingredients. Ideas and projects for using felt scraps. Recycle greeting cards... Here you will find ideas for recycling greeting cards. Find ways to re-use your junk mail. Recycling light bulbs into a creative ideas is a growing hobby. With a few art and craft supplies you can transform a light bulb into a decorative item for Christmas, Halloween and other holidays. These site have information on how to recycle light bulbs. Going Green, eco-friendly information that does not fit into one of the other categories. 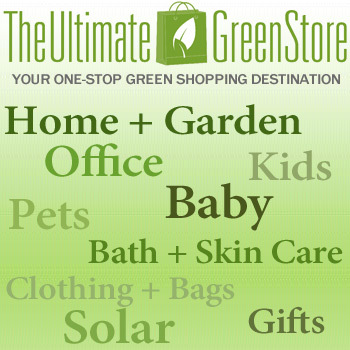 Browse the eco-friendly information. Go Green Sewing! Find links to ecofriendly sewing projects and information. Things you can do with old and mismatched socks. Learn how to make T-shirt yarn with the old T-shirts and how to use it. In addition, learn how to do upcycle tee shirts into useful projects. Another eco-friendly craft - recycling tee shirts. Environmentally friendly tips and hints for "Going Green" when crafting, sewing, quilting and more. Read and enjoy some of the crafting "green" ideas. Articles on how to recycle yarn from old sweaters.